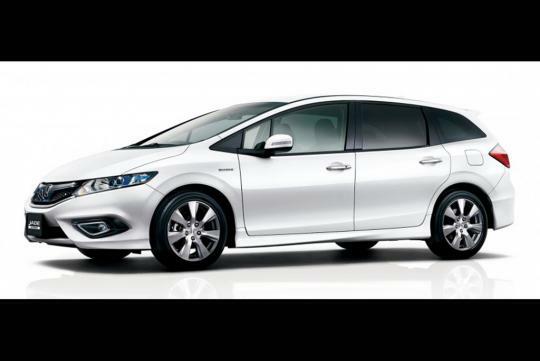 The Honda Stream was a very popular model in Singapore but since the end of its production, there was nothing much in the market that the Stream owner could replace it with. 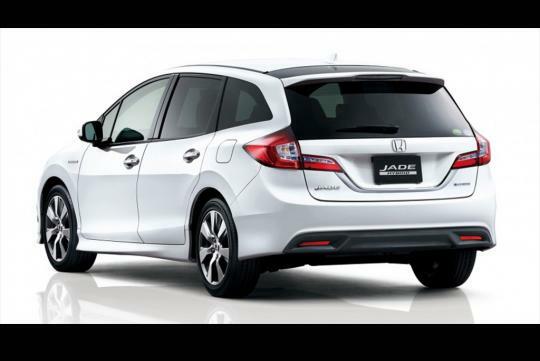 But this could all change if the parallel importers here decide to bring in the Honda Jade which was just unveiled recently in Japan as a three-row, six-seater MPV. 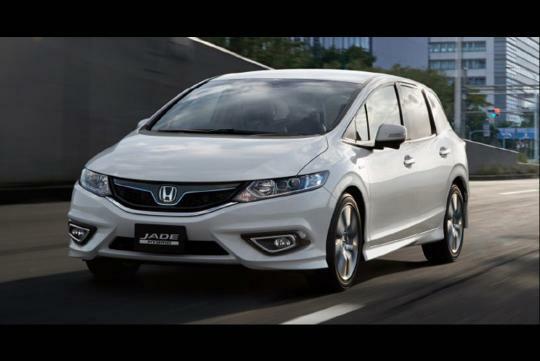 Originally produced for sale in China, Honda has decided that the Jade would work in its home market and will start selling the car in February. However, only the Hybrid version of the car will be sold in Japan. 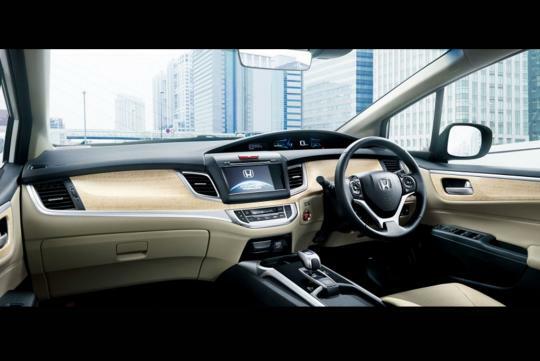 While the Chinese get a 1.8-litre iVTEC powerplant, the Japanese get the same Sport Hybrid i-DCD (intelligent dual-clutch drive) powertrain that also resides in the Fit/Vezel Hybrid. In the Fit Hybrid, the 1.5-litre direct injection engine combines with a electric motor to produce 109bhp and 134Nm. Expect the Jade Hybrid to output similar figures. In Japan, the Jade gets plenty of safety features. Highlights include Collision Mitigation Braking, Lane Keeping Assist and Adaptive Cruise Control that allows the car to drive itself in a start stop traffic jam. 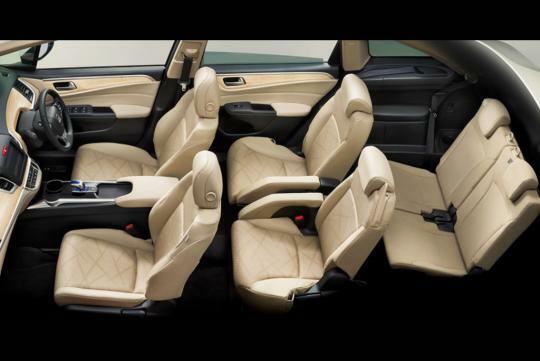 Pretty well-equipped for a small MPV we reckon!